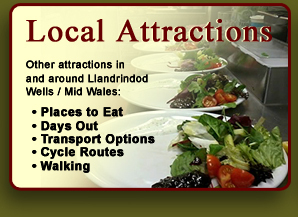 Welcome to The National Cycle Museum Llandrindod Wells..
We regret we cannot accept debit or credit cards. Home to over 260 cycles from an 1818 Hobby Horse, Victorian solid-tyred machines, classic lightweights to the latest carbon-fibre designs. 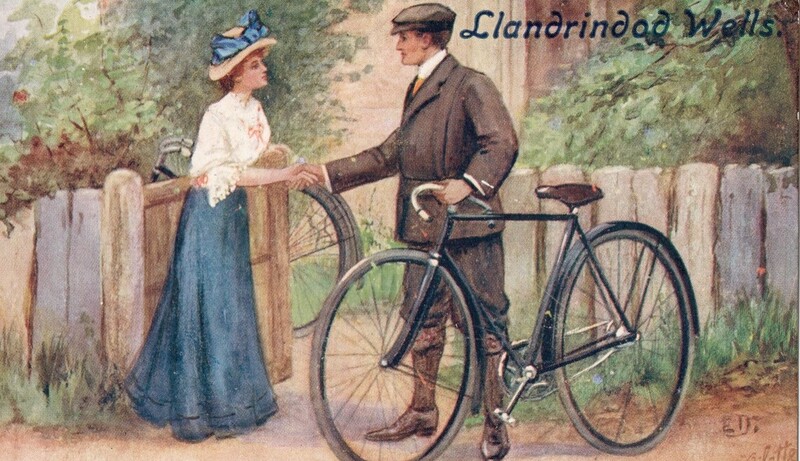 An Independent Charitable Trust , charity no 511257 ,whose aim is to promote interest in all aspects of cycling history. 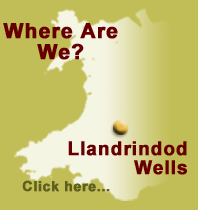 We encourage Group and School visits and hold annual Events in the UK. 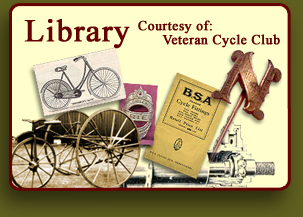 We have an Online Library with detailed historical data. 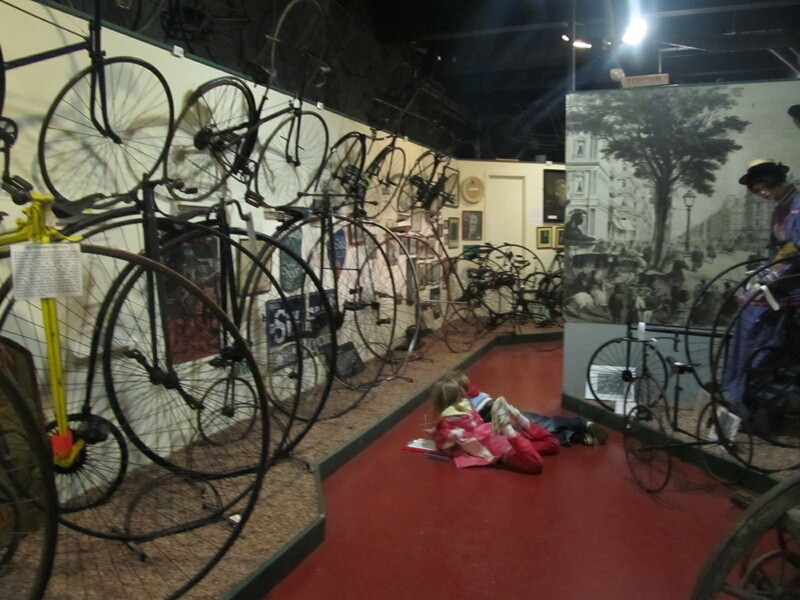 Many cycling memorabilia items on display e.g. photos, club badges, silverware, jerseys, posters, lamps, signs, tools, maps, magazines and a special Sturmey Archer exhibition. 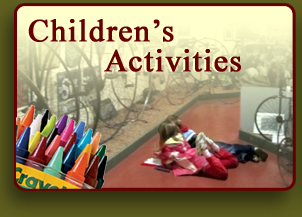 Special free activities for children during school holidays. 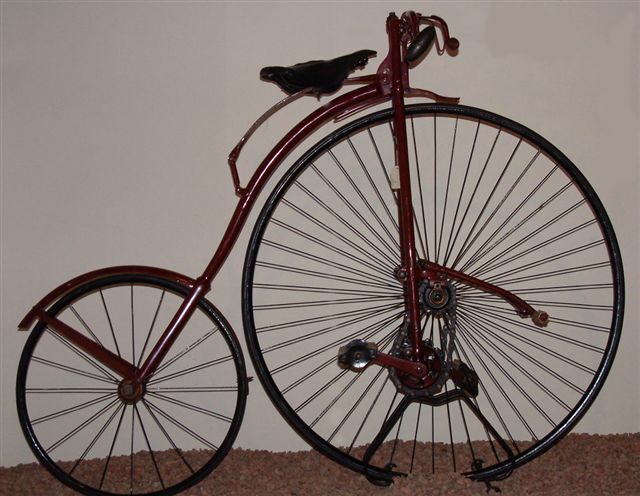 Try the free fun quiz or draw a favourite cycle in the museum. 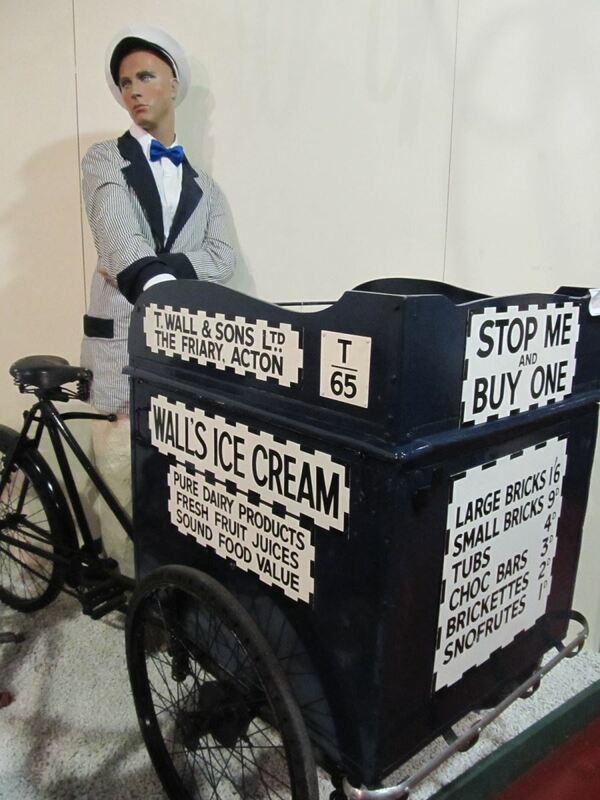 The National Cycle Museum is suitable for all ages, we have wheel chair and push chair access and disability toilets on site.